Mens Classic Five Pocket Denim Jeans. Soft stonewashed finish. 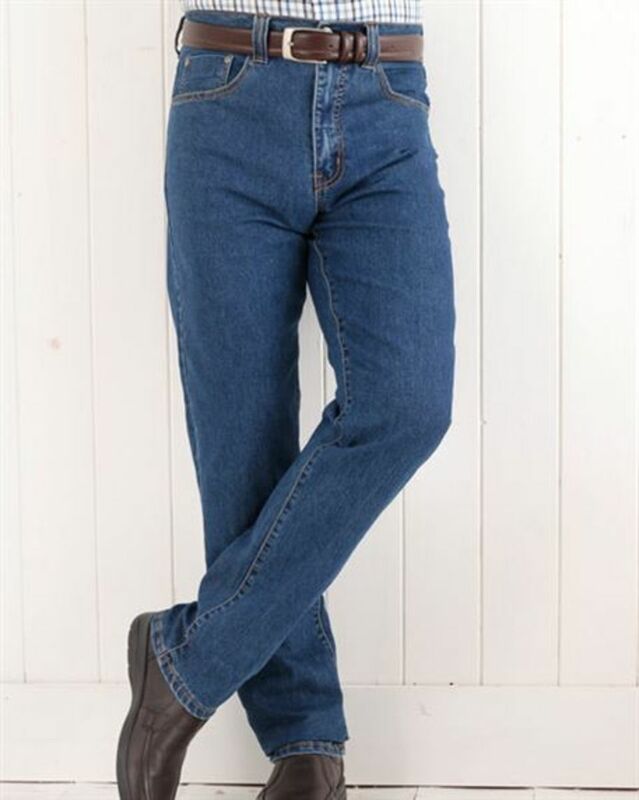 Classic five pocket western style denim jeans. Soft stonewashed finish. 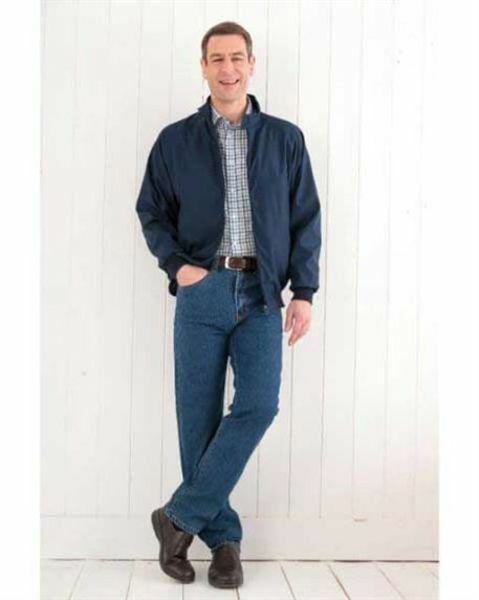 Jeans can cover the bulk of your casual wear needs when it comes to trousers.